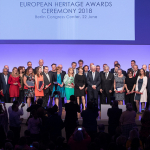 On June 22, 2018, the National Institute of Cultural Heritage received a European prize rewarding the teaching method of the field-schools organized by the department of the conservators. 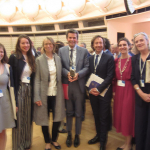 As the winner of the European Union's Cultural Heritage Award / Europa Nostra 2018 competition, the National Institute of Cultural Heritage was invited to make a presentation at the international Heritage Fair on 21 June 2018. 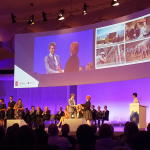 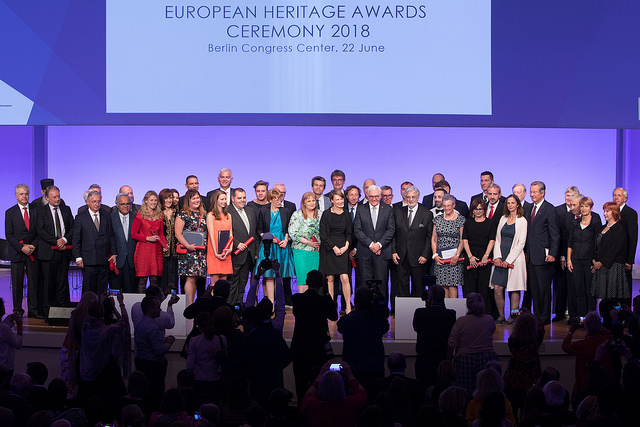 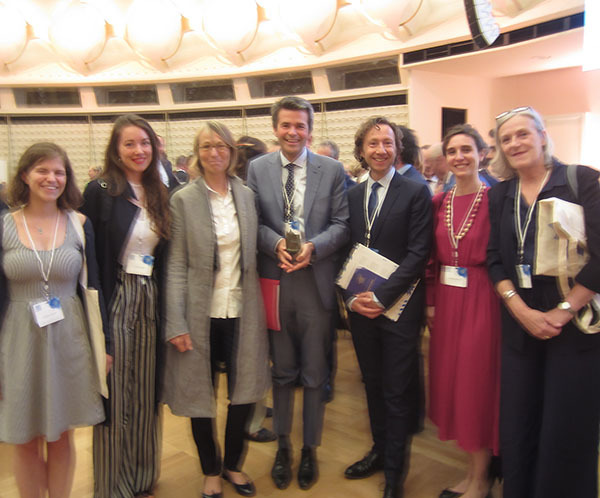 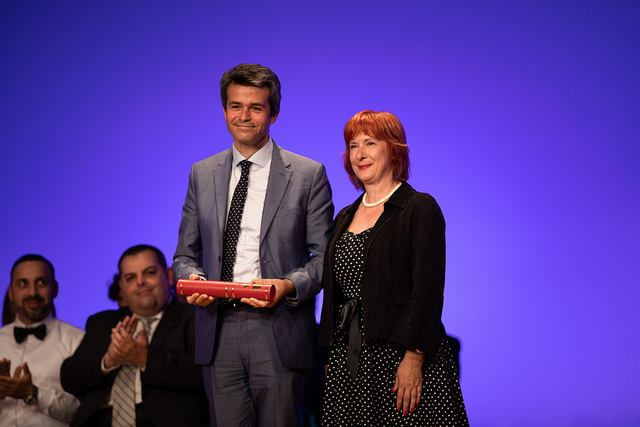 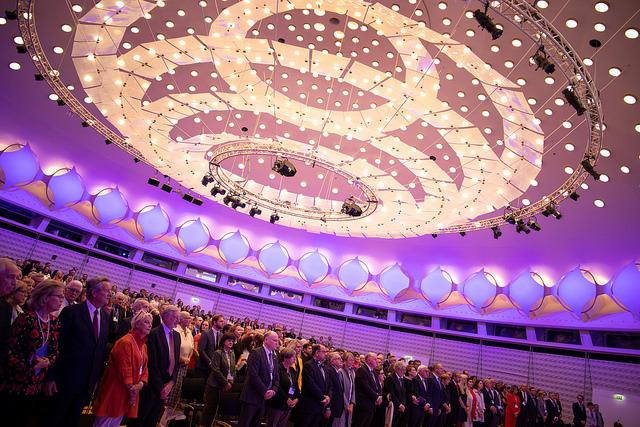 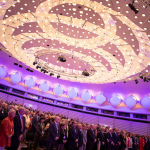 European twenty-nine awards heritage awards ceremony closed the summit on June 22, 2018. 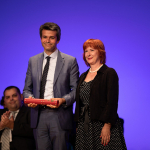 Inp received a prize in the category "education, training and awareness" in which 48 files were filed for eight winners. 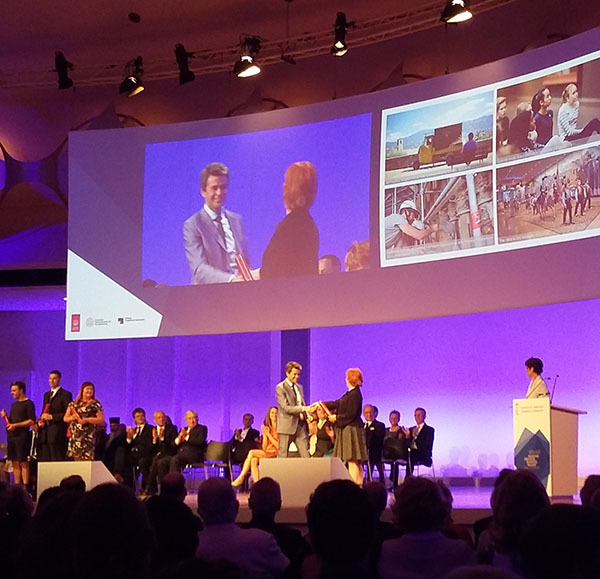 The jury judged the INP training program "inclusive, involving all specialties and disciplines of the field of conservation", very "complete, based on field experience" and "conceived to promote the transmission of knowledge" as well as "developing teamwork".